Does anyone have a copy of the schematic drawing for an Intrepid Supreme reel please. I don't have a drawing but if you're looking for a part I have three reels in various stages of completeness that I use for spares. Thank you Catfish.017. Think I've sorted it by trial and error. 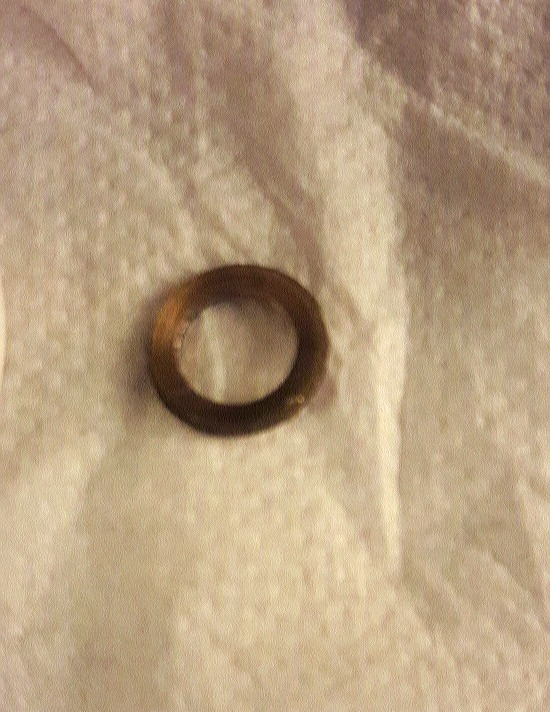 Had this small brass washer/shim left over 9mm O/D 5mm I/D and 1mm thick, it is slightly concave. 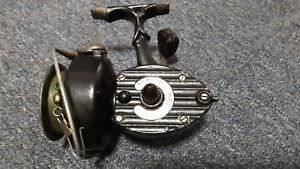 But the reel appears to work fine without it. Thought it might have been a later addition by previous owners. I might be wrong though.